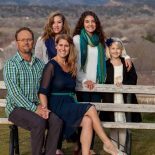 When your vision is massive, you need a professional team that can keep up. While we are proud to handle all your landscaping needs, we are also proud to employ subcontractors to keep our operation running smoothly. 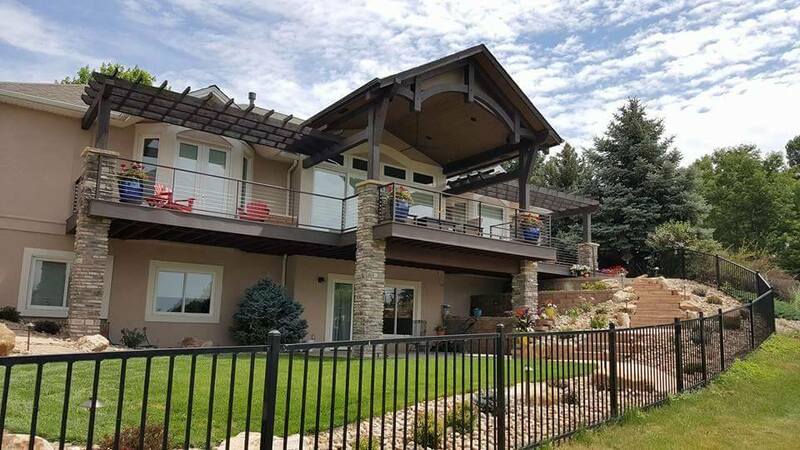 Showcase Landscape & Irrigation works frequently with Rocky Mountain Fence & Decks in order to give you the backyard experience your Loveland home deserves. 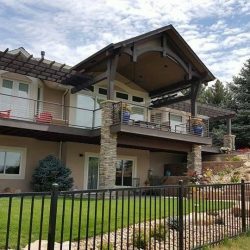 You don’t want any old deck builder; you want to hire a professional. 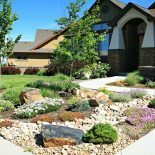 Trust us and our subcontractors to get your landscaping job done right the first time. Feel free to visit their site and look at the wonderful work they’ve completed. Check out our portfolio as well! We are sure you’ll be amazed at the transformations we can make when you give us a chance. 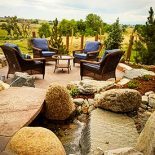 Whether you are looking to install a patio, a garden, or a sprinkler system, we are the people to call. 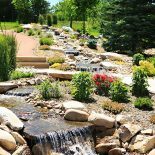 Contact Showcase Landscape & Irrigation today to learn more.